Experience a day in the life of a kayak guide. From distributing gear before a tour to enjoying time with guests on the water, teens ages 13 and up will join the crew for a day, learning the basics of preparing for and guiding a kayak tour. This is an ideal opportunity for a fun and responsible young adult who is truly passionate about kayaking. Participants will join a guide for 2 tours throughout the day. Specific itineraries vary based on the day’s schedule, but learning and adventure are always guaranteed. 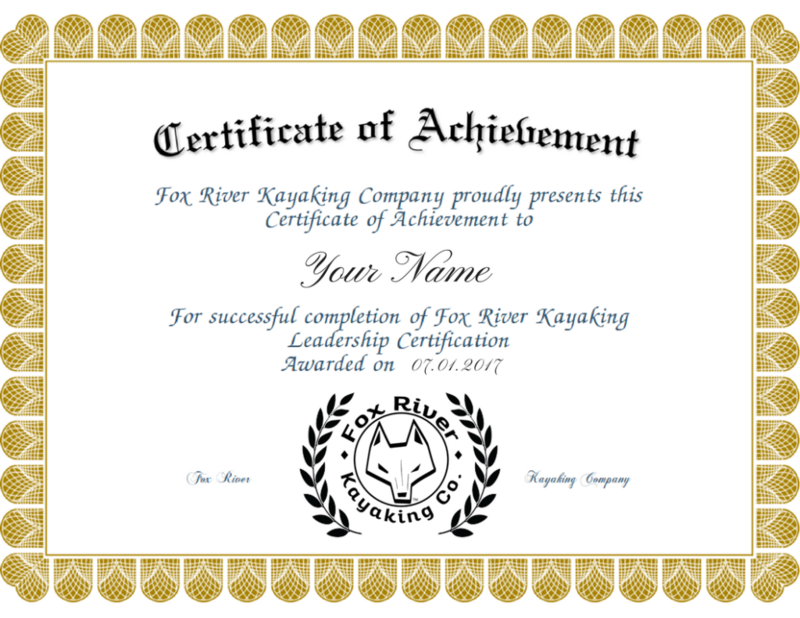 Two kayak excursions – with leadership opportunities! Morning of learning technical and leadership skills! Afternoon putting those skills to practice! Fox River Kayaking Company T-Shirt! 50% off of kayak and SUP rentals for the remainder of the season upon successful completion!